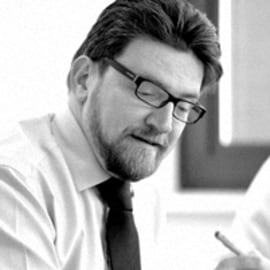 Julian is responsible for the strategic vision and leadership of The Spencer Group, as well as leading on senior appointments across the globe within both the commercial education and pharmaceutical technology and services practices. A life sciences graduate with over 20 years’ experience in executive search, Julian joined The Spencer Group in 2004 and acquired the business in 2008 through a management buyout. Julian is passionate about giving clients the greatest possible access to market-leading talent, and in developing the individual’s own career journey. To this end, he has played a central role in defining and developing a rigorous executive search process that has become the bedrock of The Spencer Group’s success.